Home › Movies › Leslie Jones Anger over New ‘Ghostbusters’ Film Legitimate or Unfounded? Last week it was announced that Jason Reitman would be directing a new Ghostbusters movie set in the same cinematic universe of the first two movies, serving as a direct sequel to 1989’s Ghostbusters II. 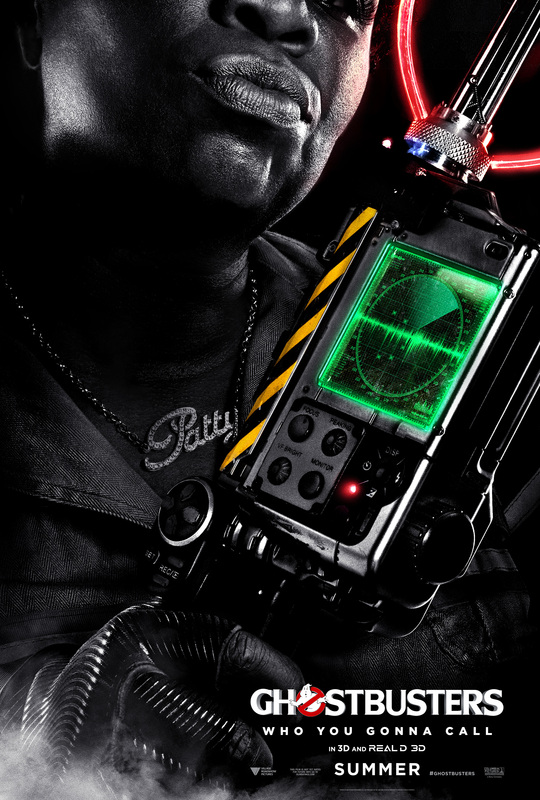 In 2016 Sony released a new Ghostbusters movie directed by Paul Feig that starred Melissa McCarthy, Kristen Wiig, Leslie Jones and Kate McKinnon. 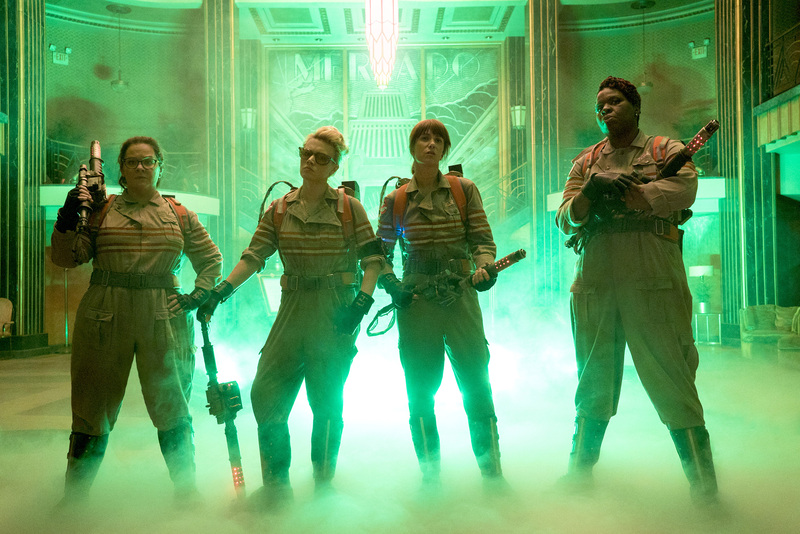 Feig’s 2016 Ghostbusters was created in an attempt to reboot the franchise. 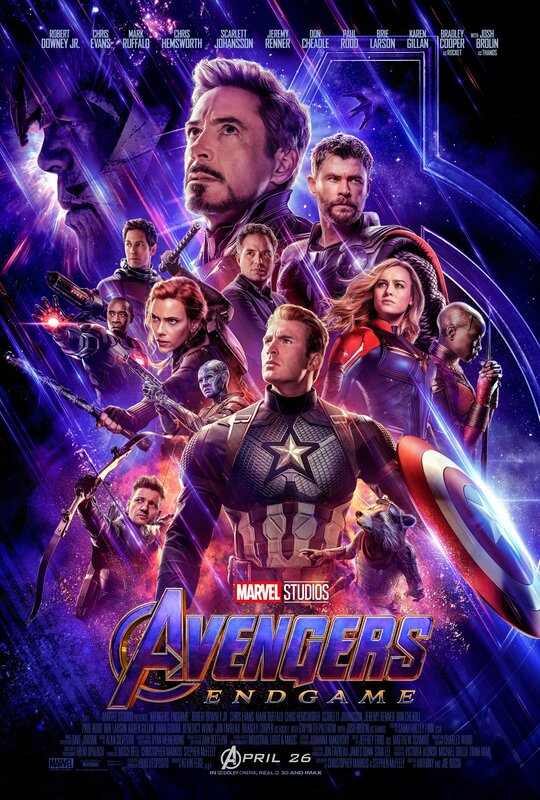 Unfortunately the movie was an epic fail at the box office making just over $229 million worldwide. A few days after Jason and Ivan Reitman announced a new Ghostbusters movie returning to the original universe, Leslie Jones went on Twitter and voiced her displeasure, saying. Before I go to far I want to make it clear that I actually enjoyed Paul Feig’s Ghostbusters movie for what it was. 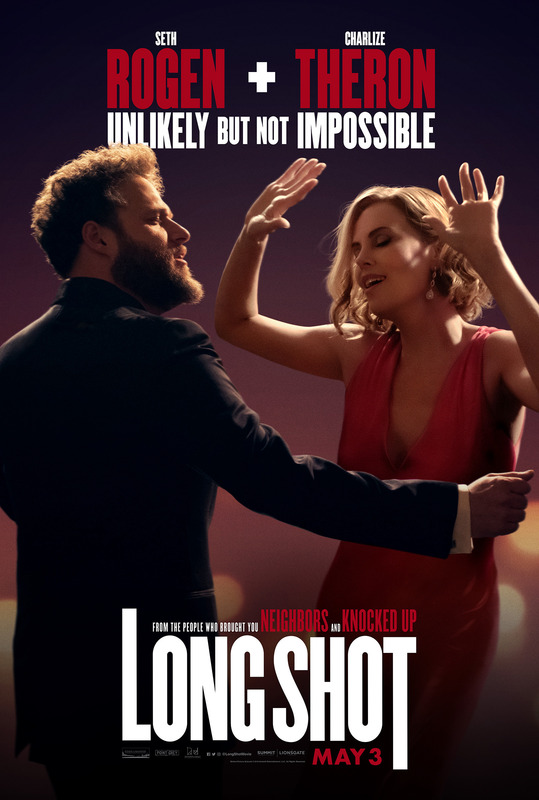 Was it as good or great as Ivan Reitman’s two movies? No, but it did have several moments I enjoyed. Something I approved of when I heard Sony was rebooting Ghostbusters was the decision to go with an all female cast when it came to the four leads it made a clear distinction between Feig’s movie and Reitman’s. There were many out there whose brains were stuck in the 1950’s and actually complained that females couldn’t play Ghostbusters. To those I still say grow up. The issues I had with the 2016 Ghostbusters did not involve the cast it was all the winks and nods from the original 1984 movie they seemed to do every ten minutes. I went to the theaters wanting to see Paul Feig’s vision of Ghostbusters not to be reminded what Reitman did in 1984. When the movie wasn’t trying to remind me of the original I felt there was something there that had potential. When it comes to Leslie Jones, she’s entitled to her opinions of course, but I will have to respectfully disagree with her one hundred percent. Your Ghostbusters movie did count and it had a great cast, but unfortunately it couldn’t succeed where it needed to, the box office. It’s obvious that Jones feels she and her fellow cast members deserve a second chance at another Ghostbusters movie and if the 2016 reboot had made $500 million or more at the box office I would have to agree that Sony should, but unfortunately that’s not the case here. If you’re hoping the new Ghostbusters movie in 2020 will some how incorporate the four ladies from the 2016 movie I wouldn’t get your hopes up. 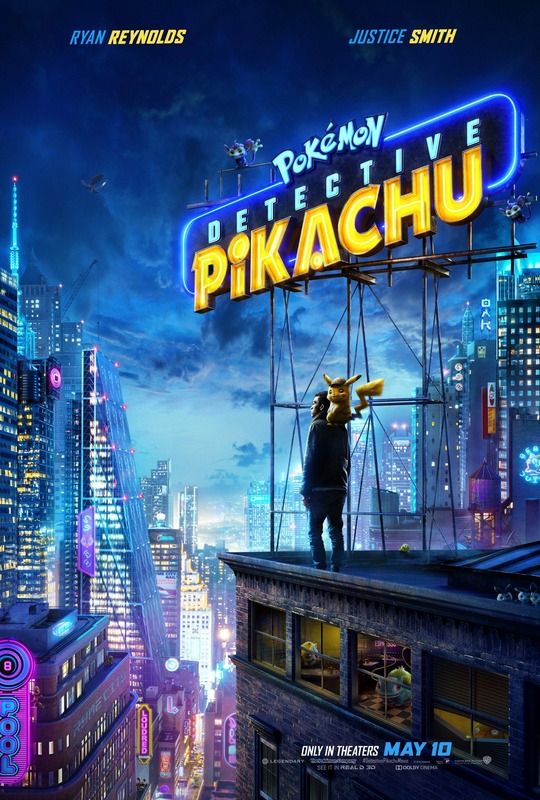 Paul Feig’s reboot ignored the events of Ivan Reitman’s movies and would make such a possibility impossible. The 2016 Ghostbusters movie should of been about passing the torch to a new group of Ghostbusters. 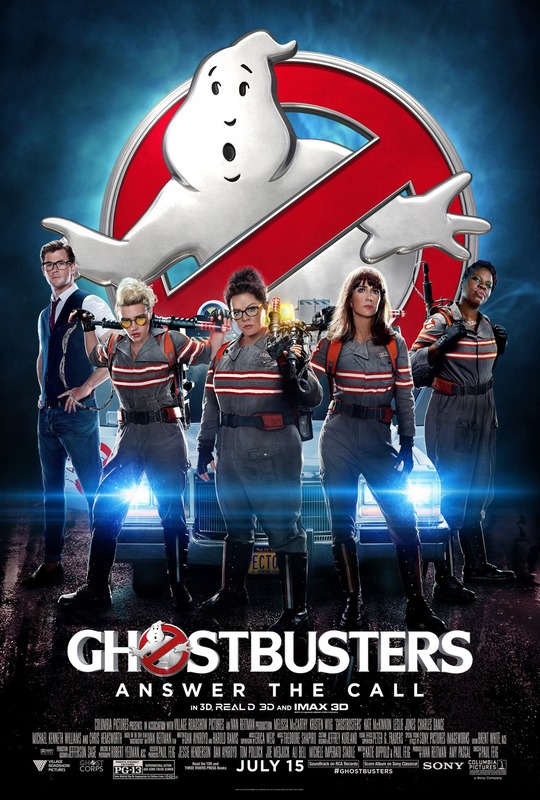 Bill Murray, Dan Aykroyd and Ernie Hudson should of been playing there original characters having been brought back into the fold against their better judgment by Melissa McCarthy, Kristen Wiig, Leslie Jones and Kate McKinnon to begin ghost busting once again even though the Government had shut them down years earlier or something to that affect. Should Leslie Jones have come out and posted such a comment? Okay, yes she has the right to its something called free speech. The problem with her comment is that it makes her look selfish and that Jason Reitman is doing this new movie because Ghostbusters should only be men and that’s not the case. If the 2016 Ghostbusters movie had put more emphasis on character and story more than winks and nods there could of been something there to get excited about regardless of the gender playing the lead role. Ghostbusters is a highly recognizable IP and the original two movies; especially the 1984 movie is beloved by many. For Sony to give Paul Feig’s Ghostbusters universe a second chance would be financial suicide, just look at the results from 2016. Sony obviously is not ready to give up on the franchise and there for made a business decision, one Jones obviously disagrees with.